Belated seasons greetings. I haven’t been out for a while, y’know, normal life getting in the way of photography. But, the Christmas and new year break from work provided me with the opportunity of killing not two, but three birds with one stone. 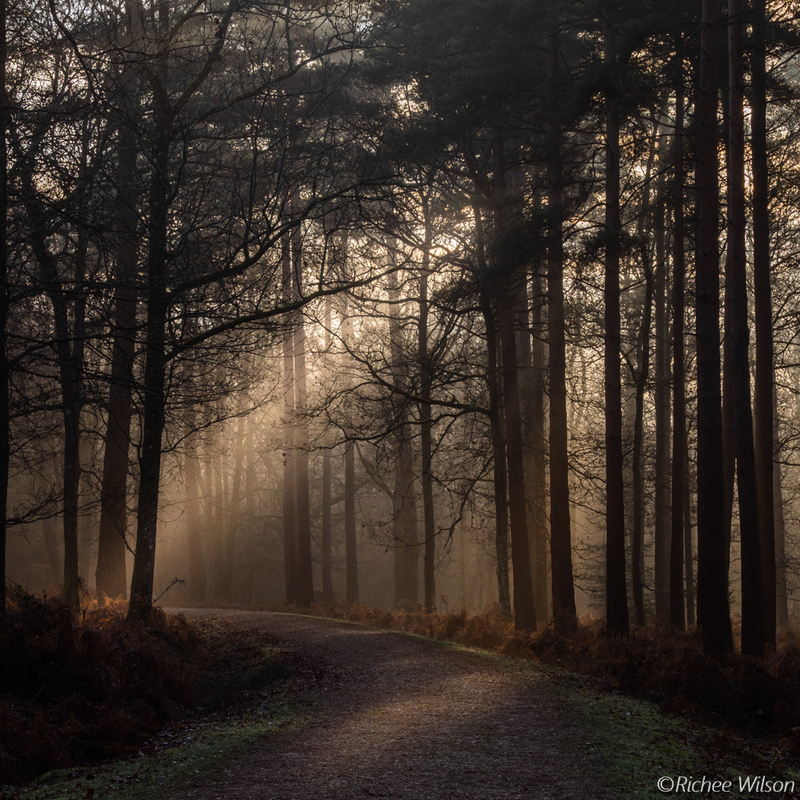 A visit to a friend and my son who both live in the New Forest area, and some photography. 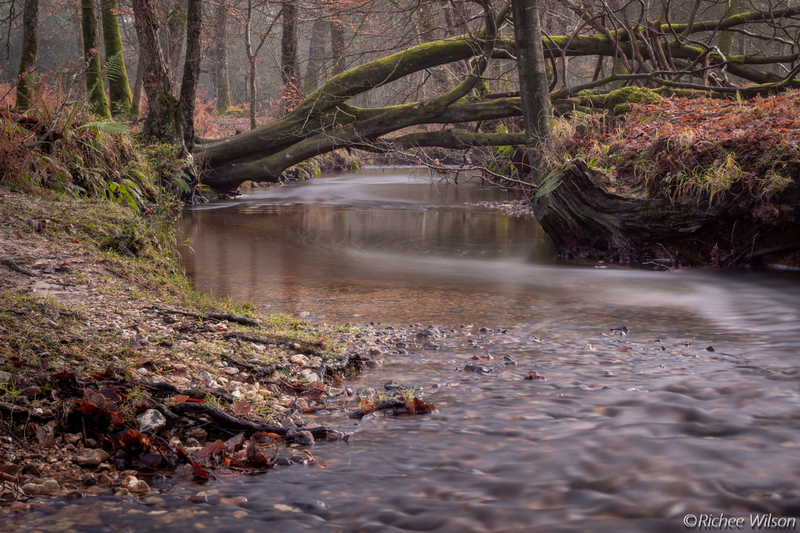 I set off early on the 27th December 2018 and arrived at Millyford Bridge Inclosure car park at around 9.30am to explore “Highland Water”, which contains a small river that meanders through the forest. I had intended to arrive much earlier but was unfortunately delayed. I missed out on the early morning mist which was a bit of a shame, but no matter, I still enjoyed my walk with my camera and came away with a couple of shots I’m happy with. I was shooting here and there at what was ahead of me with the morning sun behind. I turned round and was presented with this scene. I took a few shots and this is the pick of the bunch. Later I spent some time exploring the river looking for a composition and I homed in on this scene with the fallen tree and the “S” curve flow of the river. 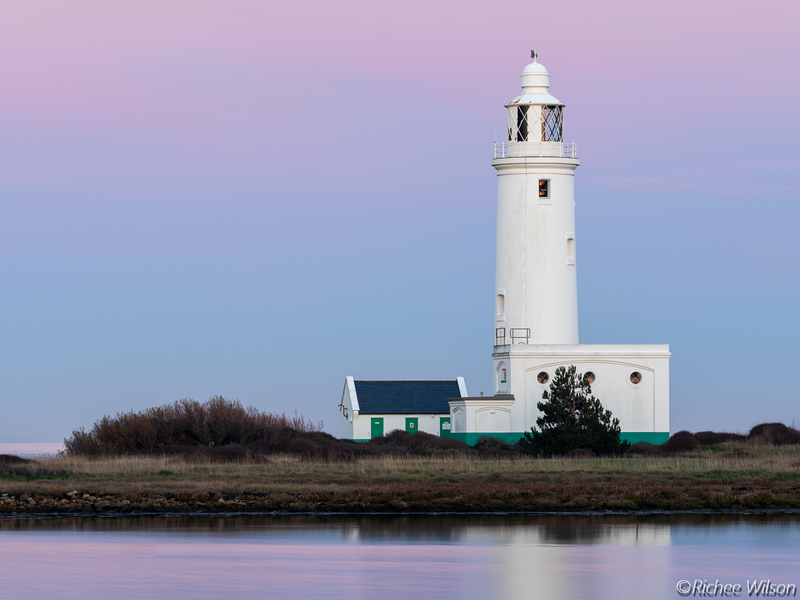 Later, after visiting my friend, I made my way to Hurst Point with the Lighthouse being my intended target. It’s a good mile and a half walk on a spit of shingle from the car. I was getting a little exited with how the light was falling on the lighthouse, but I was just a little late. I just missed out with the sun very low in the sky and blocked by the nearby castle just as I arrived. I ended up with this but I know I can do better, I intend to return in the not too distant future. As well as missing out on the light, I’m not a fan of the tree obscuring the lower part of the lighthouse. 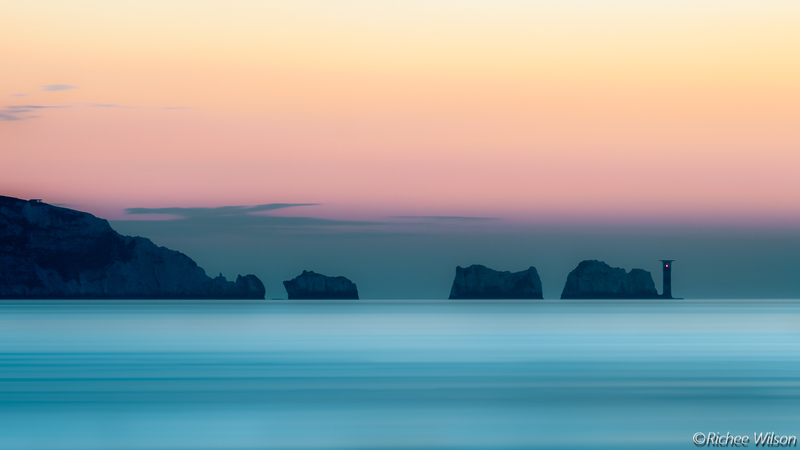 I would have explored around to find a better composition, but with the light fading fast I chose to shoot the Needles instead. I’m delighted with how this turned out. I used a 6 stop ND filter for a 40 second exposure to capture the tides flow between the island and mainland and I think the sunset colours work very well. That rounded off my day before heading to see my son. Thanks for reading, hope you enjoy the images. Thanks for your kind words Jaffer. Please feel free to share on your FotoFanatic page.